Share adventure and romance sailing the beautiful San Francisco Bay. 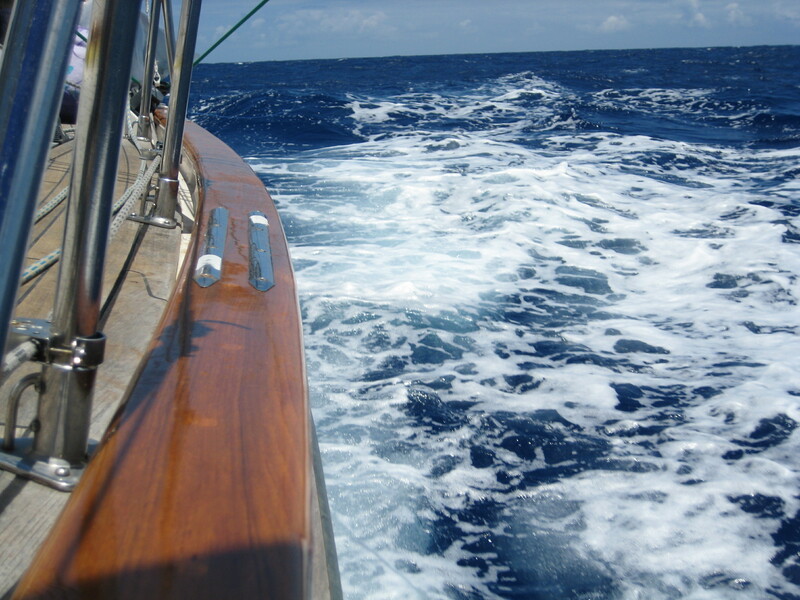 Enjoy the comforts of a world class yacht and let our crew pamper you. Join us daily for a private four, five, or six hour sail on the Bay. 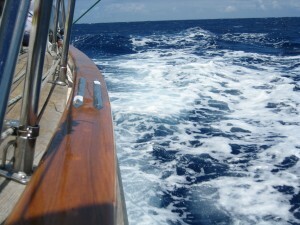 For charter rates, click here. This is the perfect way to celebrate any occasion. We handle corporate events, team building, seminars, birthdays, overnight getaways, weddings, anniversaries, holiday parties, Blue Angels tours, America’s Cup events and more. Each tour is unique depending on your requests, time of day, other boat, the weather and currents. Plus, you can participate in sailing the boat or simply relax and enjoy the ride. View all the sites of the bay including the Golden Gate Bridge, Alcatraz Island, Angel Island, and the San Francisco Bay waterfornt. The weather on San Francisco Bay is always changing, so we highly recommend you dress in comfortable layers. We also recommend you wear long pants or wind pants. Be sure to bring a warm jacket/wind jacket as well.